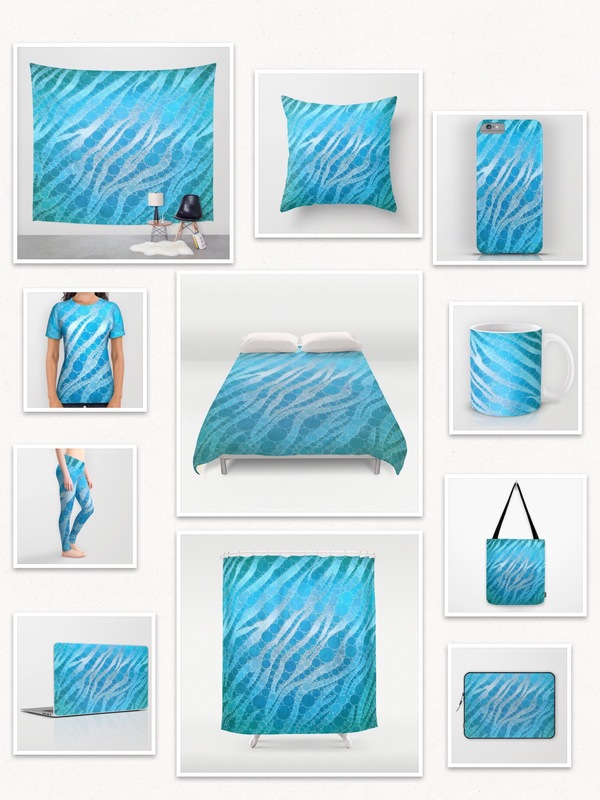 New products have arrived in the Society6 community! 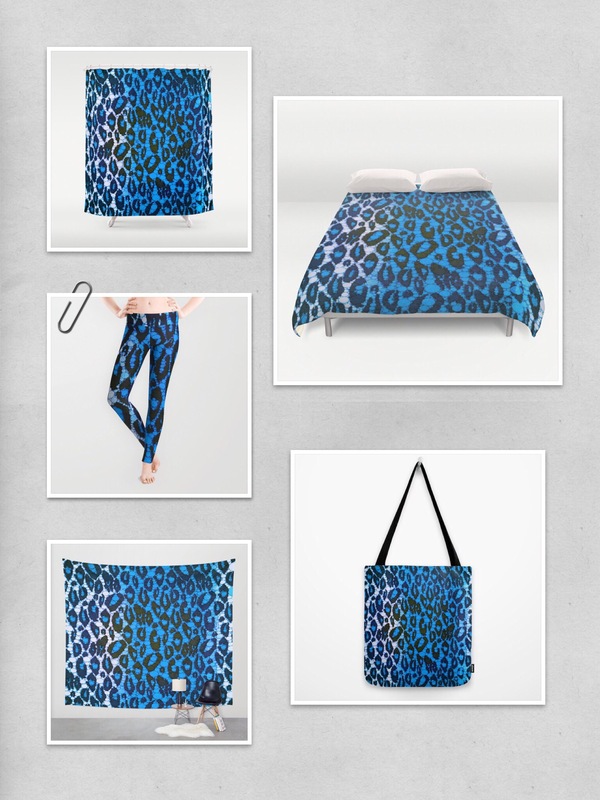 Want to redecorate your bedroom? 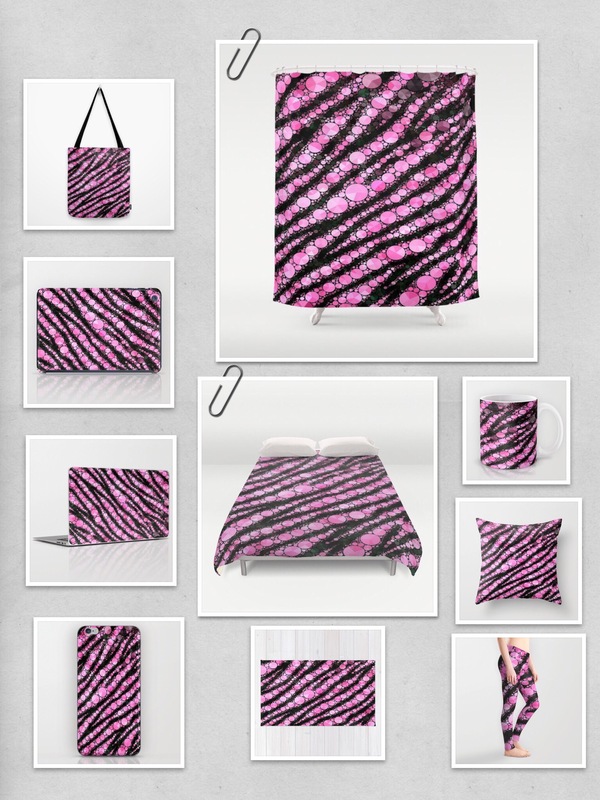 New duvet covers, pillows, throw blankets and more….. New bags available in sets! 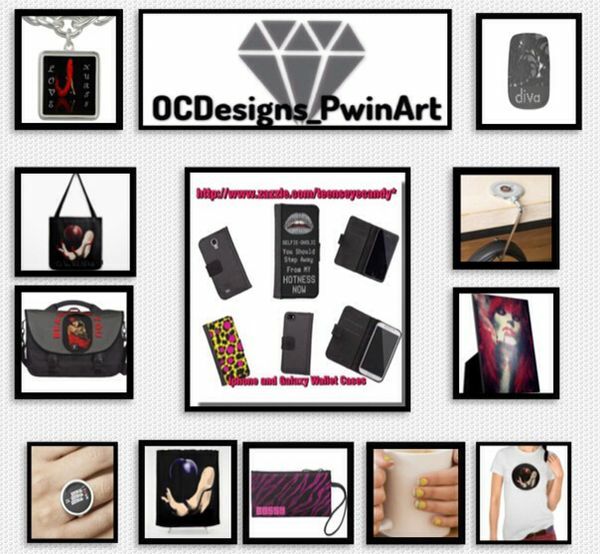 Cases and skins available! 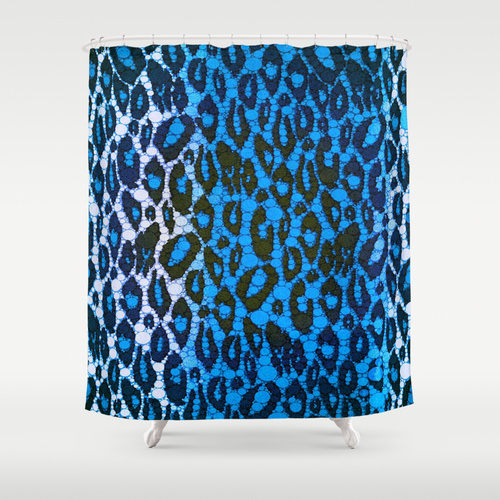 Art prints… Shower curtains….